See Who Has The "IT" Factor At StartupCamp7. The StartupCamp7 Keynote and Judging Panel is set - but you will have to wait until next week to see who the chosen startups are! Be at the only event to spotlight early-stage entrepreneurs and innovators in communication technology. Industry leaders, investors, developers and media to network and validate entrepreneur pitches in this energetic, unique setting. Craig Walker, CEO of Firespotter Labs, a telecom focused incubator that's launched UberConference, Nosh, NoshList and Jotly since its founding in April 2011. Jeff Uphues, Vice President, Cbeyond, a leading communications provider that delivers cloud services and communications to SMBs. 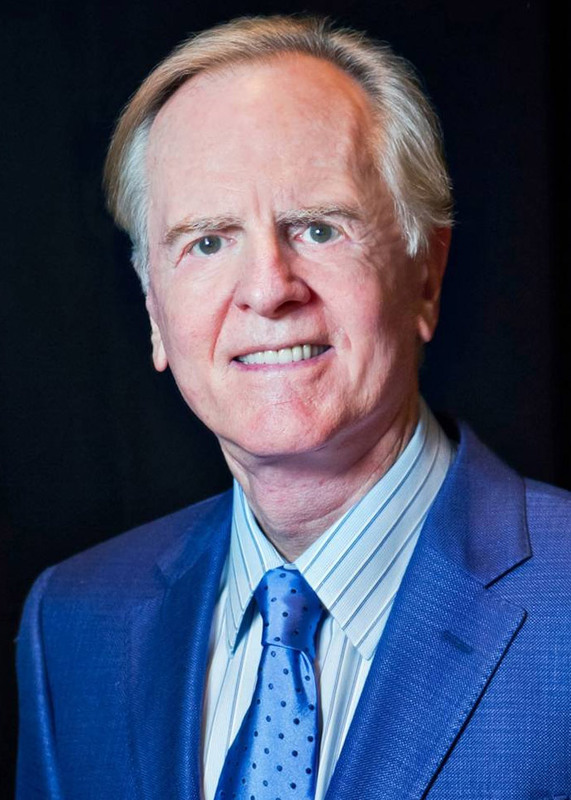 Gerry Dehaven, Senior Partner, QAdvisors, a top merger and acquisition firm deeply rooted in technology, communications and business services. The panel will be moderated by serial entrepreneur Gary Pudles, CEO of AnswerNet which was recently named a 'Best Run Company' by SmartCEO. THIS IS YOUR ONLY CHANCE TO SEE NEW STARTUPS -- SIEZE THE OPPORTUNITY TO SEE THEM, STRENGTHEN CURRENT RELATIONSHIPS AND FORM NEW PARTNERSHIPS BY NETWORKING WITH COLLEAGUES AT STARTUPCAMP7 COMMS EDITION.